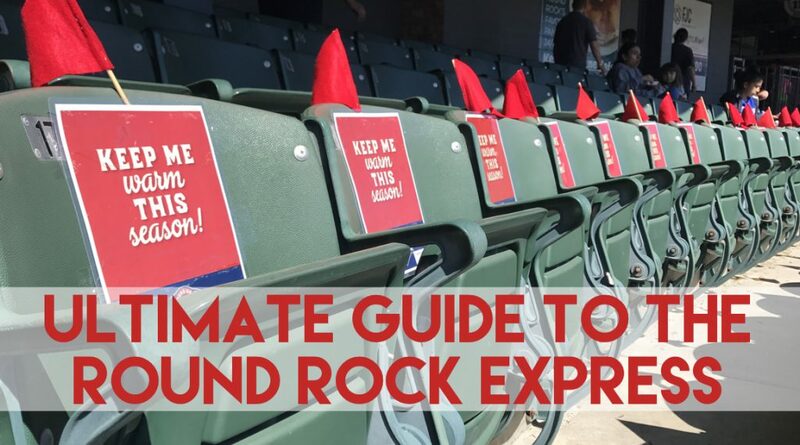 It’s almost time to rock out at Dell Diamond once again! 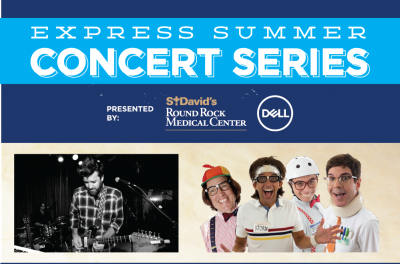 The Round Rock Express announced the 2019 St. David’s Postgame Concert Series presented by Dell lineup Monday, featuring Austin legend Bob Schneider, new wave 80s band The Spazmatics and 90s party band Zoodust. 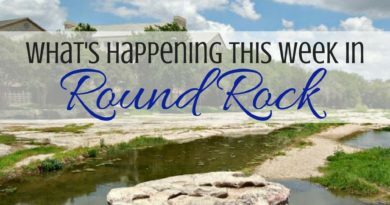 Fellow Austinite Bob Schneider will take the stage on Saturday, May 18 to mark his ninth straight appearance in the St. David’s Summer Concert Series, presented by Dell. 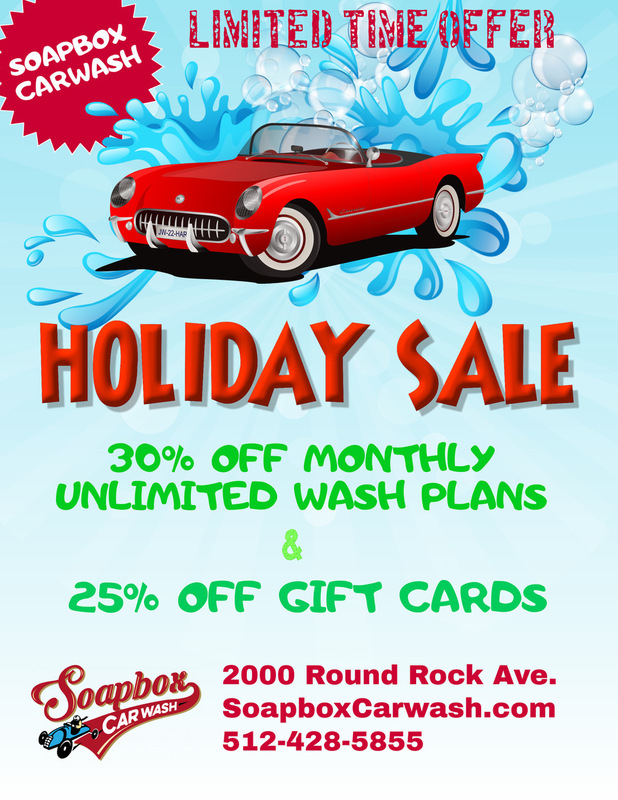 One of Austin’s most celebrated musicians, he has written over 2,000 songs during a prolific 25-year career. 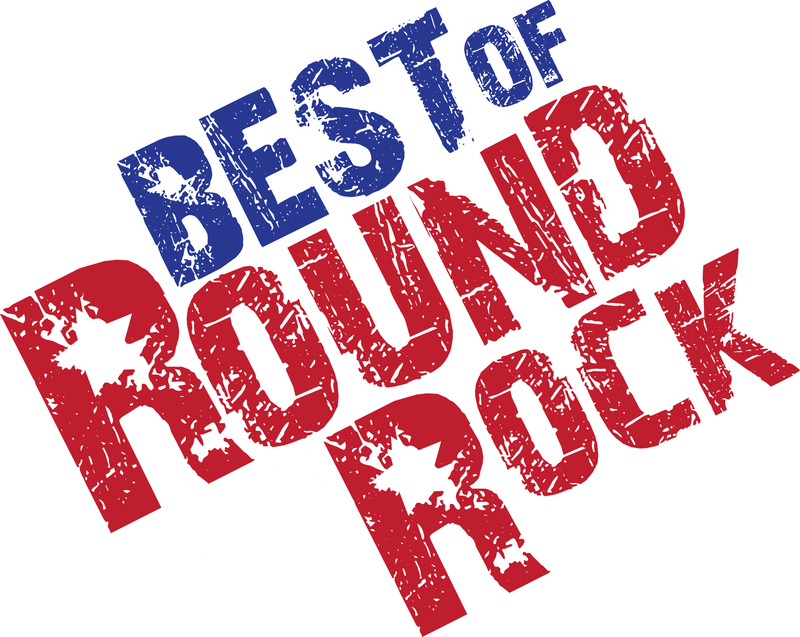 Schneider recently released his seventh studio album, Blood and Bones, and will show off some of his best tunes after the Express and Nashville Sounds (Texas Rangers affiliate) do battle at 6:05 p.m. The music doesn’t stop there as LC Rocks returns to the lineup on Saturday, June 15 for a postgame show following the 6:05 p.m. Express and Tacoma Rainiers (Seattle Mariners affiliate) game. LC Rocks transports their audiences through rock eras in the 1980s, 1990s and beyond. Last but certainly not least, The Spazmatics return on Saturday, August 17 to celebrate their seven-year anniversary in the St. David’s Summer Concert Series, presented by Dell. 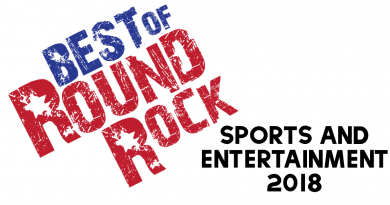 The 80s rockers will take the centerfield stage after the Express and Oklahoma City Dodgers (Los Angeles Dodgers affiliate) duke it out at 6:05 p.m.